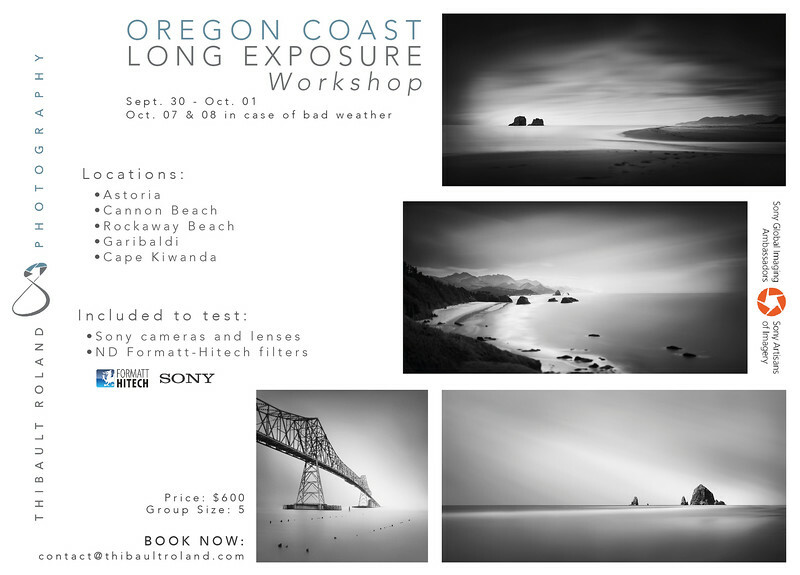 2-day long exposure workshop on the gorgeous OREGON COAST!! 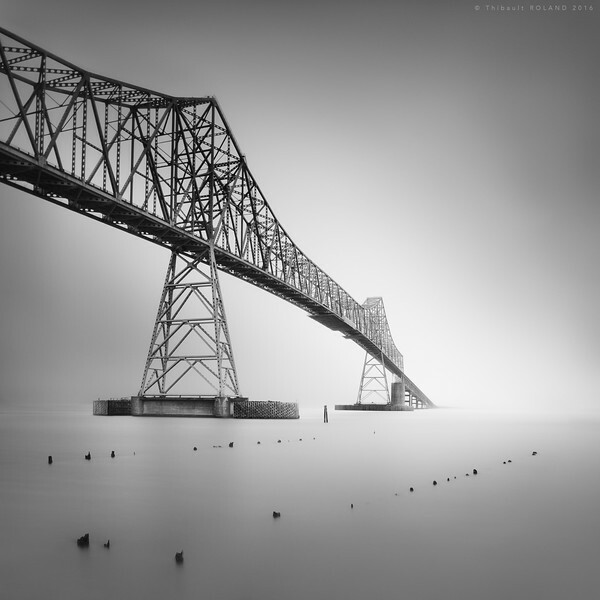 • at least one 10 stop Neutral Density filter, but preferably two extra ND filters, including a 3-stop and 6-stop. If you are missing any of these filters, we will send you a discount code after registration for Formatt-Hitech filters, together with a list of recommended models. Because the program is dense and in order to save some time for a maximum opportunity at each spot, we will grab lunch on the way from one location to the next for both Saturday and Sunday. Transportation: we recommend you either come with your own car, rent one or carpool with other attendants. Please tell us if you are willing to carpool / drive with others at registration. Lodging is available in the towns we will be shooting at (Astoria, Cannon Beach) as well as any other town in close proximity (Tillamook). 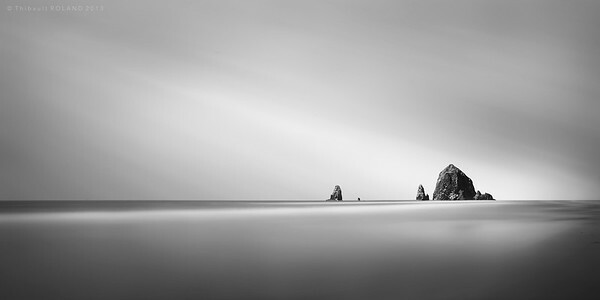 However, please be aware that the Oregon is a very touristic area, especially along road 101. If you need to book a room, we advise you do it at the moment of registering. Hiking will be very limited during the workshop, so everyone is welcome to attend. Fall is usually a very nice season, but it can get cold and rainy at times so plan accordingly and bring umbrellas and warm clothes. 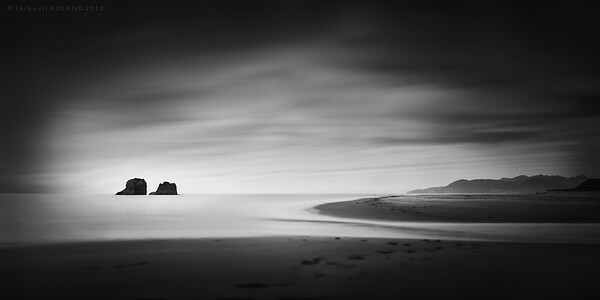 Disclaimer: We may have demo filters, lenses and cameras for the duration of the workshop, but you are expected to bring the equipment described in the section above in order to ensure ideal shooting conditions. Each attendee is requested to have his/her own individual and full coverage insurance. You agree at registration that we cannot be help responsible in case of an accident. Workshop is supported by Formatt-Hitech and Sony. They will provide loaner cameras, lenses and filters for the participants to use during the workshop, but personal equipment is necessary for learning in the best conditions.